The first M.2 2280 SSD from XPG, the SX8000 delivers massive speed for gaming notebooks and high-end desktops. Utilizing the super-fast PCIe Gen3x4 interface, the SX8000 reaches extremely high speeds of up to 2500/1100MB per second (read/write), outperforming SATA 6Gb/s by a huge margin – several times over, in fact! NVMe 1.2 qualified, the SX8000 delivers superior random read/write performance and multi-tasking capabilities. It implements 3D NAND Flash, which provides higher storage density and reliability compared to 2D NAND. With support for SLC Caching, DRAM Cache Buffer and LDPC ECC technologies, the SX8000 maintains optimized performance and data integrity during even the most intense gaming, rendering, overclocking, or other high-demand applications. Designed for gaming, overclocking, and graphics rendering, the SX8000 is perfect for applications that rely on superior storage performance. It is an ideal solution for high-end systems, leveraging the super-fast PCIe Gen3x4 interface to provide stunning read/write speeds up to 2500/1100MB per second. This is nearly four times faster than SATA 6Gb/s for read and over twice faster for write. 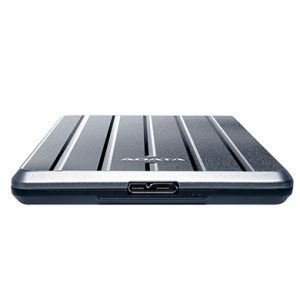 The compact M.2 2280 form factor means users can easily install the SX8000 in gaming notebooks and desktop PCs with no messy cables or dedicated power leads. The SX8000 supports the latest Intel platforms, helping gamers and overclockers get the most out of their systems. Meeting NVMe (Non-Volatile Memory express) revision 1.2 requirements, the SX8000 goes beyond high sequential throughput to excellent random performance and multi-tasking. Whether gaming, rendering, or overclocking, the SX8000 helps maintain system stability even under the most data-hungry conditions. Thanks to the flexibility of 3D NAND, we can offer the SX8000 M.2 2280 SSD in diverse capacities, ranging from 128GB to 1TB while keeping its compact form factor. Moreover, 3D NAND outperforms 2D NAND and offers higher efficiency and reliability. All SX8000 models provide high TBW (Total Bytes Written), meaning the number of times an SSD can write its entire capacity in one lifespan. 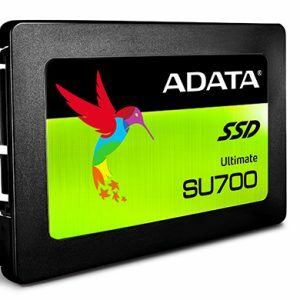 The SX8000 has a TBW rating that outranks comparable models, indicating a longer-lasting SSD. Intelligent SLC Caching allows NAND Flash memory to operate in single-level cell mode and boosts read/write performance. In addition, with support for DRAM Cache Buffer, read/write performance can be as much as double that of solid state drives that lack a DRAM cache, or in other words that can’t use system memory as an SSD buffer for high intensity tasks. LDPC (low density parity check) error correcting code has been implemented on the SX8000, leading to a massive reduction in data errors and an equal increase in data integrity. It protects your valuable content against corruption to a much greater extent than non-ECC SSDs or even SSDs that use basic BCH error correction. In addition, the SX8000 has a program/erase cycle three times longer than standard SSDs due to incorporating native hard and soft decode. 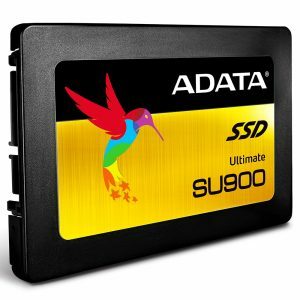 Together, these ensure improved durability and a longer SSD lifespan. By supporting RAID Engine and Data Shaping, the SX8000 ensures data integrity and delivers extended SSD lifespan for better, longer-lasting stability and return on investment. 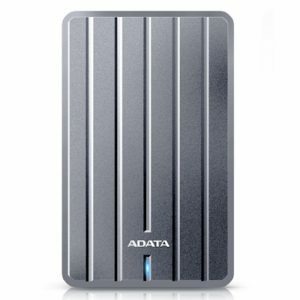 You get an SSD able to fine-tune workload and stress balancing while easily integrating in storage arrays with a high degree of protection and privacy assurance. 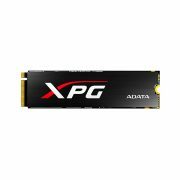 The SX8000 is made using the finest 3D NAND Flash and custom ADATA circuitry and boards. Every component passes meticulous screening, testing, and certification. 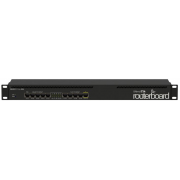 The SX8000 therefore ships with the comfort of a 5-year warranty. Every dream needs to be tended to and protected from damage! 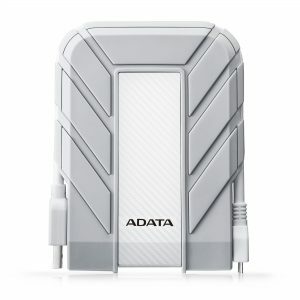 The HD710A Pro External Hard Drive has an elegant appearance identical to Apple’s. Its waterproof and dustproof specification surpasses the IP68 rating. The portable device with military-grade shock resistance system works well for those that are constantly on the go. 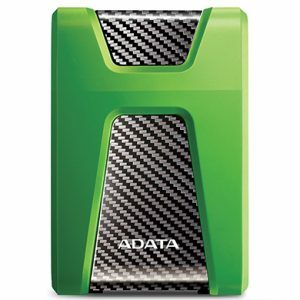 ADATA external hard drive excellence comes to your Xbox consoles! For Xbox One, our HD650X is a custom-designed high durability USB 3.1 drive that offers up to 2TB of added capacity. As games get bigger and constantly grow thanks to updates and DLC, and keeping in mind monthly-added Games with Gold if you have Xbox Live Gold, you’re very likely to need more space than the storage that came on your Xbox. Plug in the HD650X and you’ll be set for the rest of the generation, free from having to choose what to uninstall so you can enjoy the latest content. Why delete when you can keep them all? 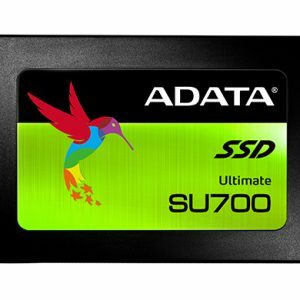 The Ultimate SU700 solid state drive implements 3D NAND Flash and a Maxiotek controller, offering capacities up to 960GB, high read/write performance of up to 560/520MB/s and greater reliability than 2D SSDs. It’s equipped with exclusive features, including WriteBooster SLC caching, Agile ECC, VPR (virtual parity recovery), and Frequency Control to ensure optimized data transfer and longer lifespan. For those who want to experience a clear PC upgrade, the SU700 definitely is an excellent choice with a great cost-performance ratio. 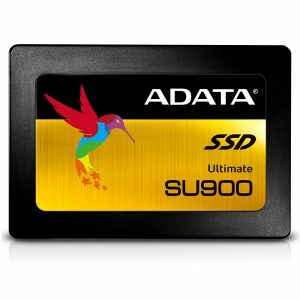 The Ultimate SU900 solid state drives implements 3D MLC NAND Flash and an SMI controller, offering capacities up to 2TB, high speed, and great reliability. 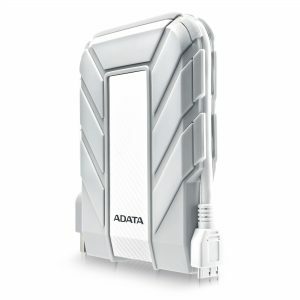 It features intelligent SLC Caching and DRAM Cache Buffer to boost read/write performance up to 560/525MB per second. 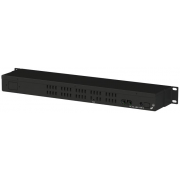 With the support of LDPC ECC and multiple data protection technologies, the SU900 provides high TBW (total bytes written) and instantly upgrades notebook and desktop PCs with superior stability, durability, and power efficiency. In addition, the SU900 is backed by a 5-year warranty for long-term reliability assurance.